Torre Glacier is a reasonably accessible glacier, which is popular with ice hikers. Below the glacier you'll find Laguna Torre which gives you stunning views of the Los Glaciares National Park. 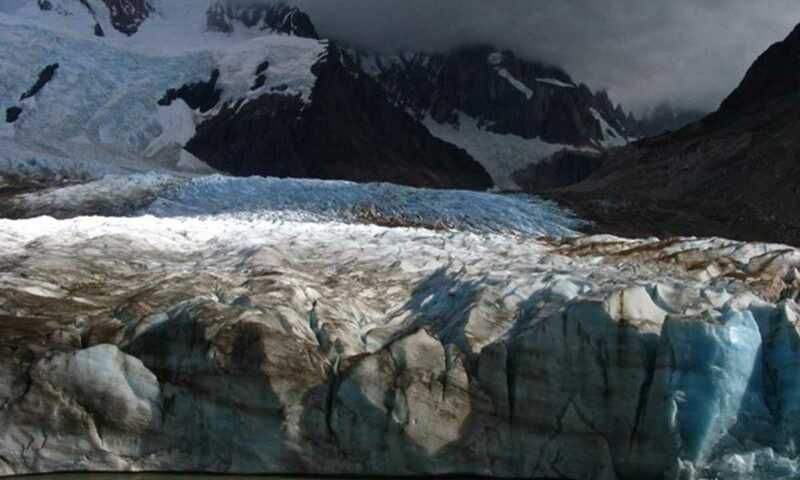 At 3,102 metres, Cerro Torre stands above the glacier which, like many other glaciers in the national park, comes down off the Southern Patagonian Ice Cap. 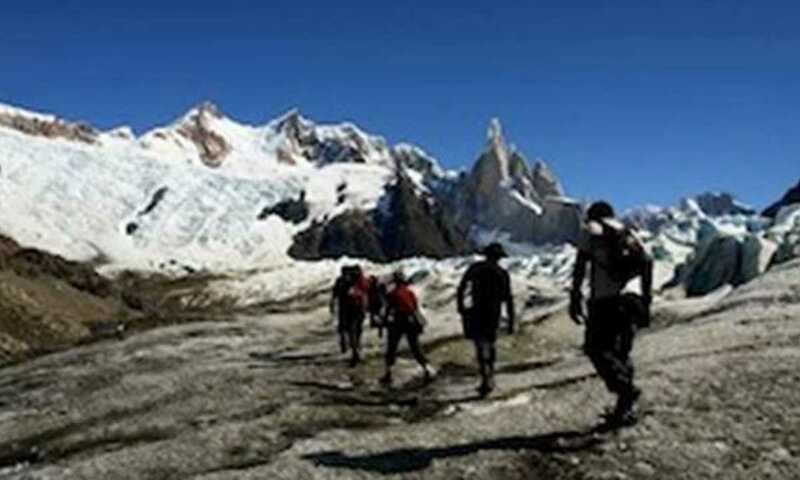 Located so close to Cerro Torre, the trekking landmark of Los Glaciares along with Mt. FitzRoy, anyone hiking in the area should definitely make their way to Torre Glacier and its lagoon.